We’re always quick to celebrate a campaign success but what about a campaign failure? While it’s probably not appropriate to be trumpeting our failures in emails to supporters, it’s right to make sure we’re making space in our organisations to learn in a constructive way from the not so good, but how many of us actually do this? Create a culture of debriefing. Schedule time to debrief into everything, before work starts. After every event or project, evaluate what worked, what didn’t, and articulate key learnings together. Require short, written reflection on major projects, especially those that fall short. Get back out there! Who wants to wallow in failure? Encourage those you coach to get out there and try again! Tolerate failure. It sounds counter intuitive, but one of the most useful things I’ve taken from a seminar was the idea that if we attempt 5 things and only 2 work then we should celebrate those, rather than lament the 3 that don’t work. Sometimes things we do won’t work but that doesn’t mean we shouldn’t try in the first place. This is especially true in the world of digital media where it’s much harder to pick up the website or tool that will take off. Many campaigning organisations have an institutional aversion to risk, and perhaps rightly so when resources are limited, but do we need to change the way we see things that don’t succeed? 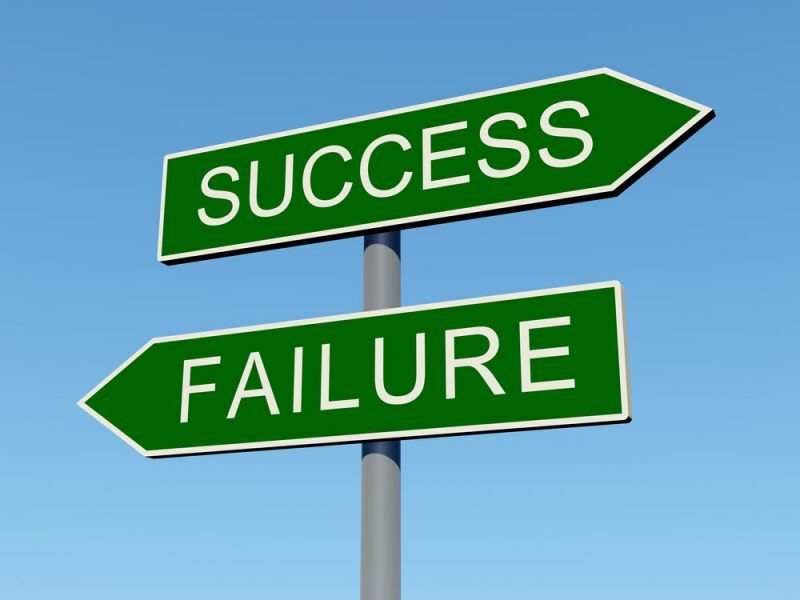 Be honest about failure: When something doesn’t go right its often not something that we want to talk about, especially to others in our sector. But I think we should be encouraging campaigning organisations to share about what they’re finding isn’t working for them, as much as what is work. What are you doing to learn from your campaign failures? How can we share them across our campaigns? In that spirit, I’ve learnt that competitions for churches are a bad idea. Recognition for success – like Fairtrade Church certificates – works. But don’t call it a competition. I was going to quote Tim Hartford on this but Mark has beaten me to it. Leaves me only with the amusement that the ad running on your blog is for the Adjustemnt Bureau – a film about special agents who adjust the world to fit the way it should work. Seemingly appropriate to how many people deal with failure.